The forecast for today was excellent, the actual weather was even better . On a really good day it is worth doing a really good hill. 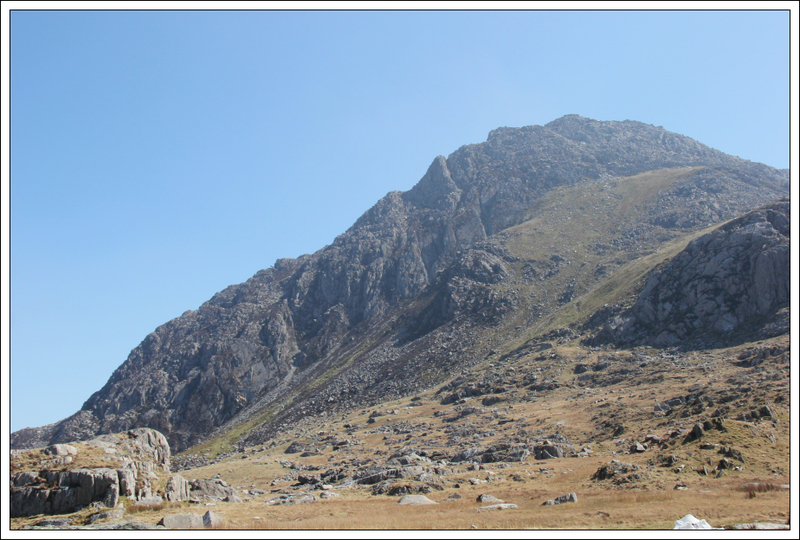 I therefore set out to ascend Tryfan. 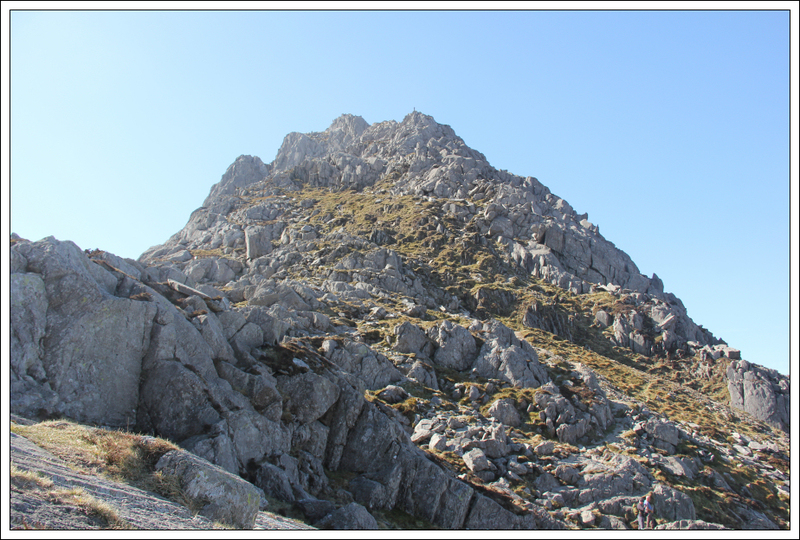 Tryfan is a remarkable mountain with great scrambling and climbing on its slopes. 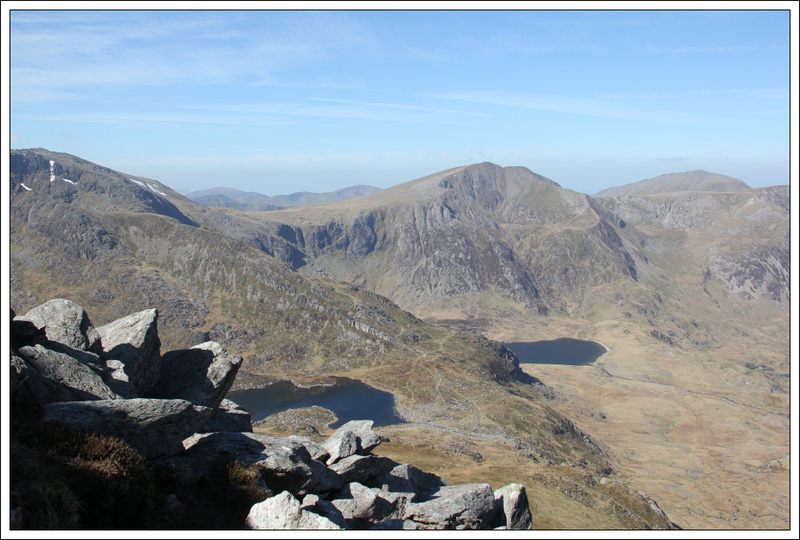 Today I decided to ascend the North ridge and descend via the South ridge. 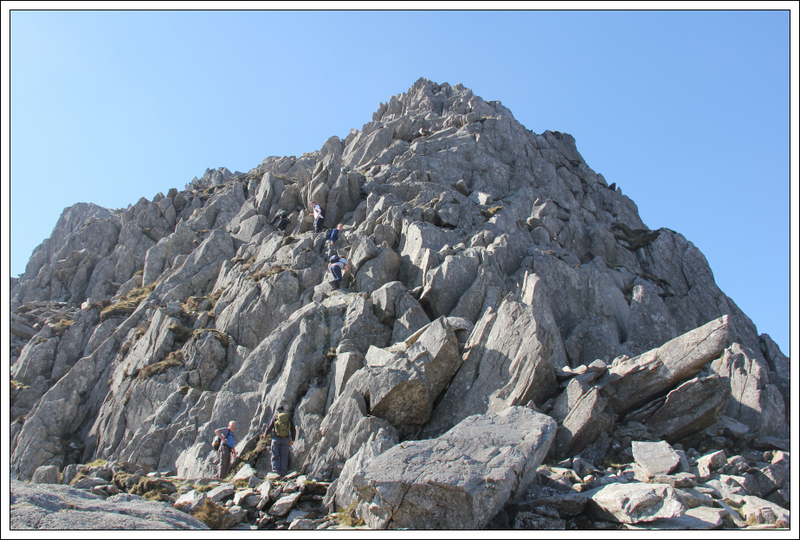 The North Ridge of Tryfan must be one of the best scrambles in the UK. 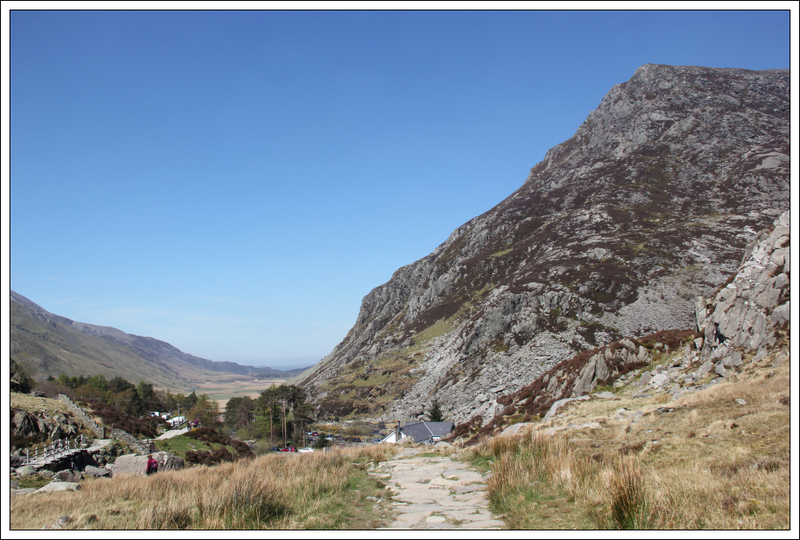 I parked in a lay-by parking area a short distance along the A5 from the start of the track. Roadside parking here is free of charge. 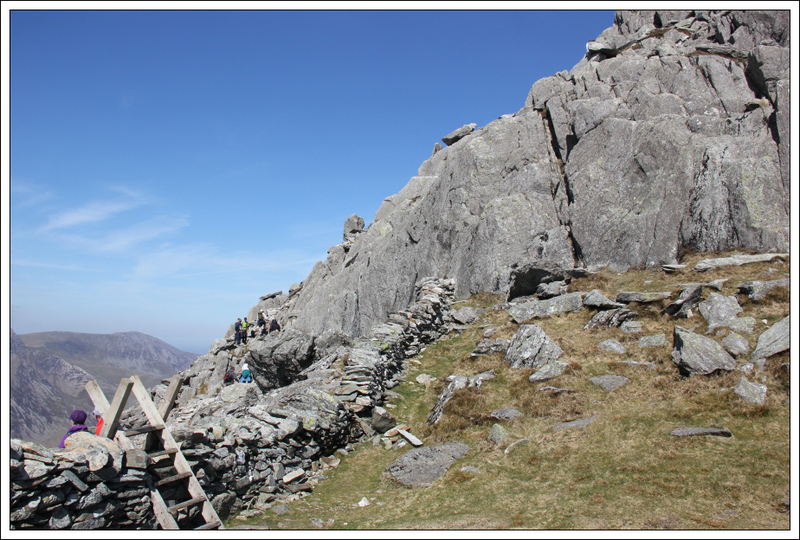 After walking along the road to the start of the track, I crossed through an area of boulders to reach a ladder stile over a wall. 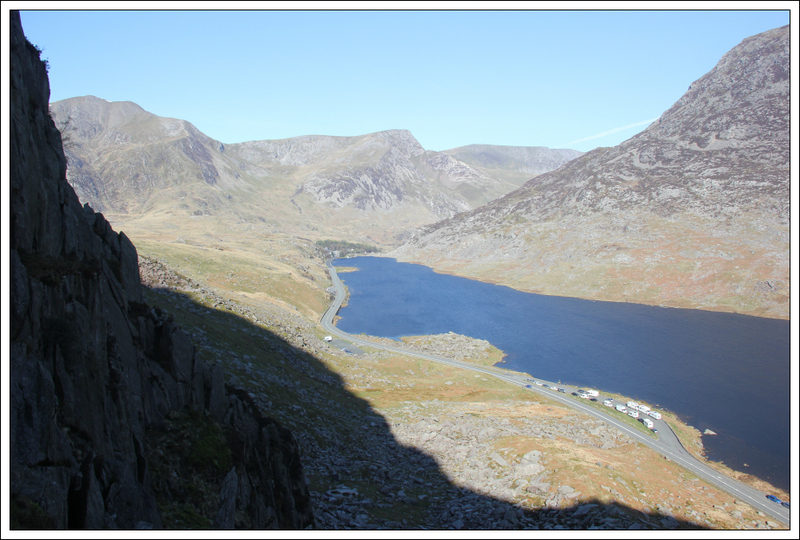 Once over the ladder stile, I started my ascent of Tryfan. 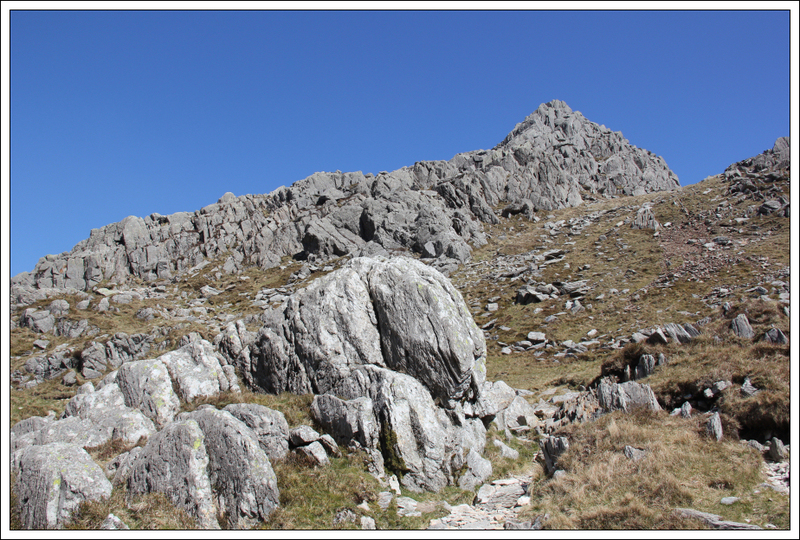 I initially followed the single track making its way up the hill. However, it wasn't long before the single track became a multitude of tracks and I'm not convinced I followed the easiest one. 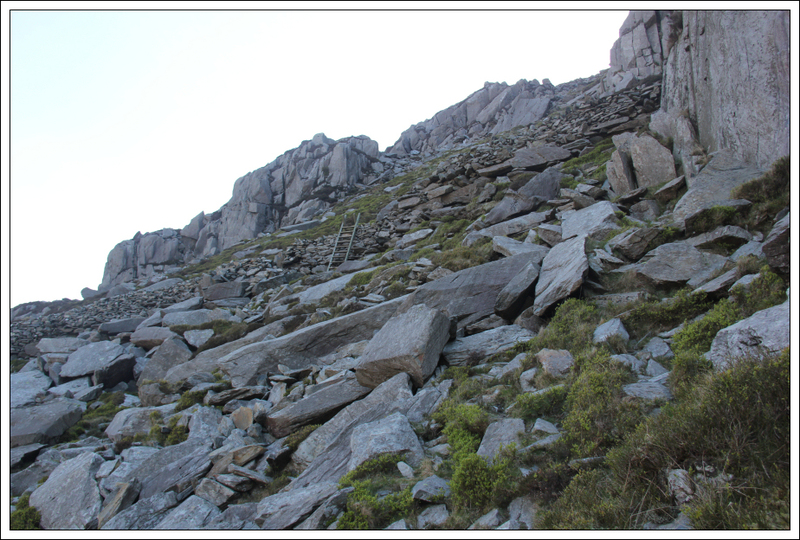 I tried to avoid all sections of scree/mud by sticking to rock. 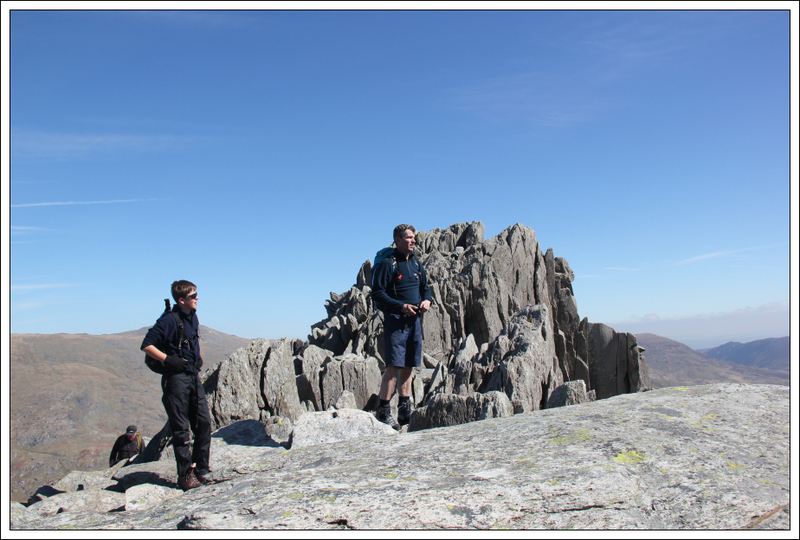 Even in the lower slopes of Tryfan there is ample opportunity for scrambling. 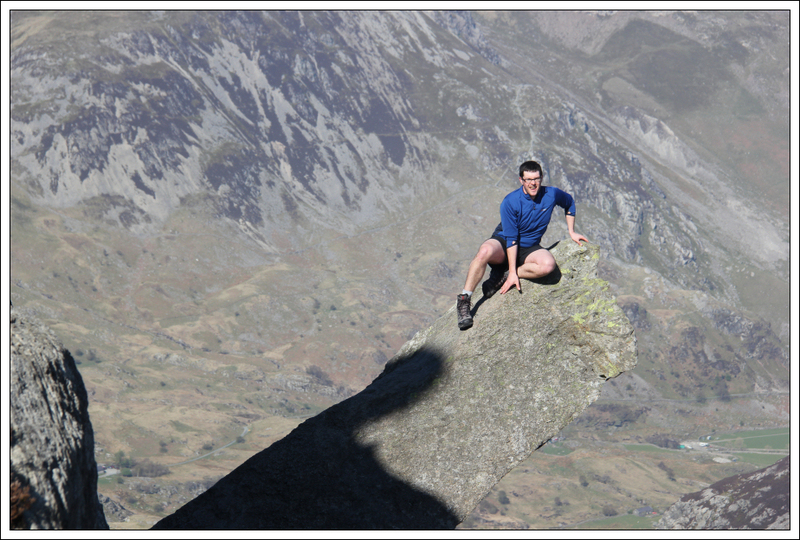 After some scrambling moves that were definitely not Grade 1, I found myself back on track on a ledge with a cairn. Until now there was little to see above. 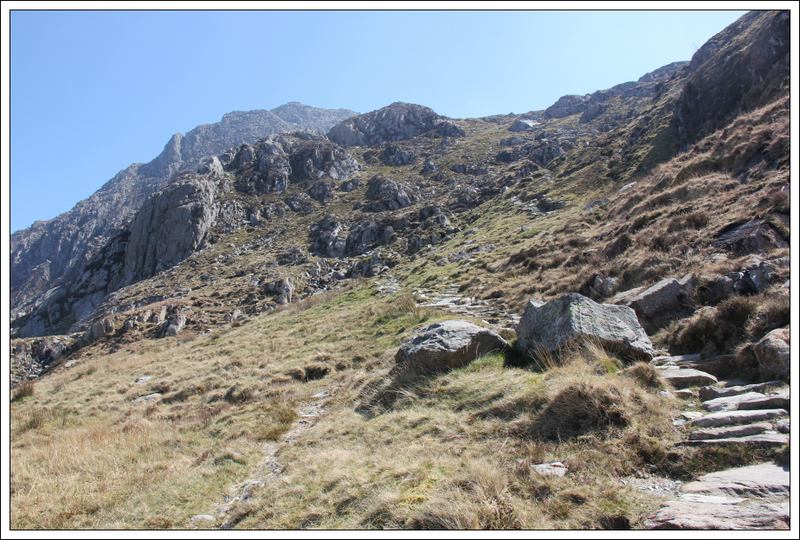 However on reaching a flat area I was surprised to see how much more ascent and scrambling was still to come. 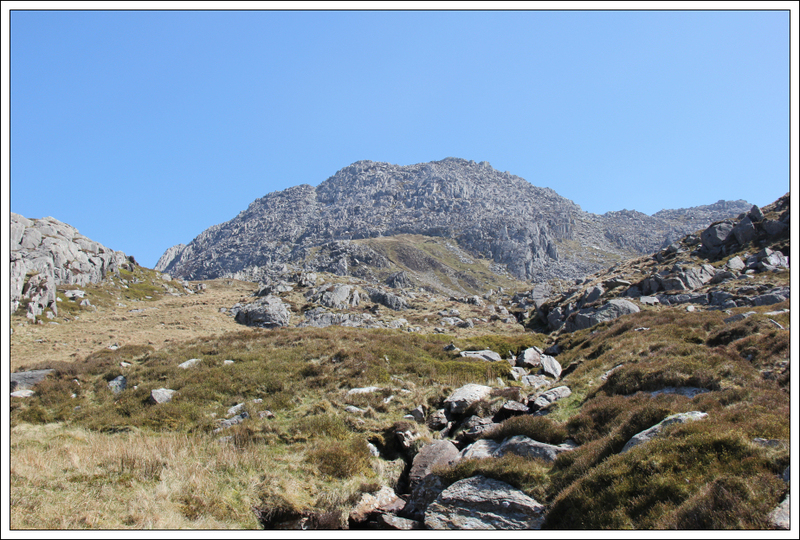 The final section of Tryfan looking particularly "interesting" from a distance. 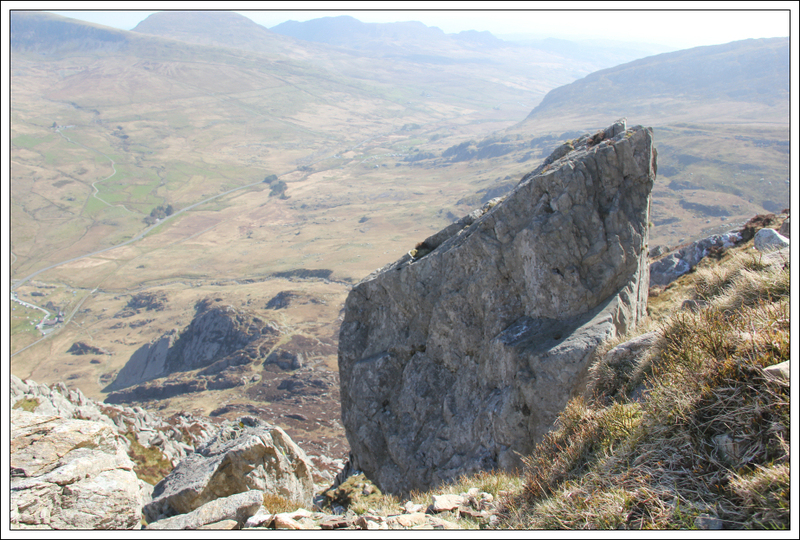 The cannon is a very obvious feature about half-way up Tryfan. It was even more obvious today as there were a group of lads all getting their photo taken on it. 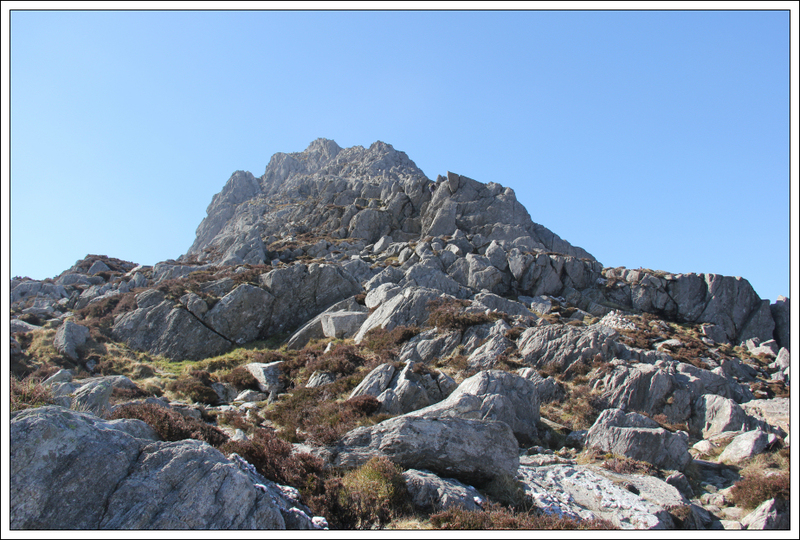 Until now I had only met three other scramblers on the ridge. I could now see at least a dozen more ahead. 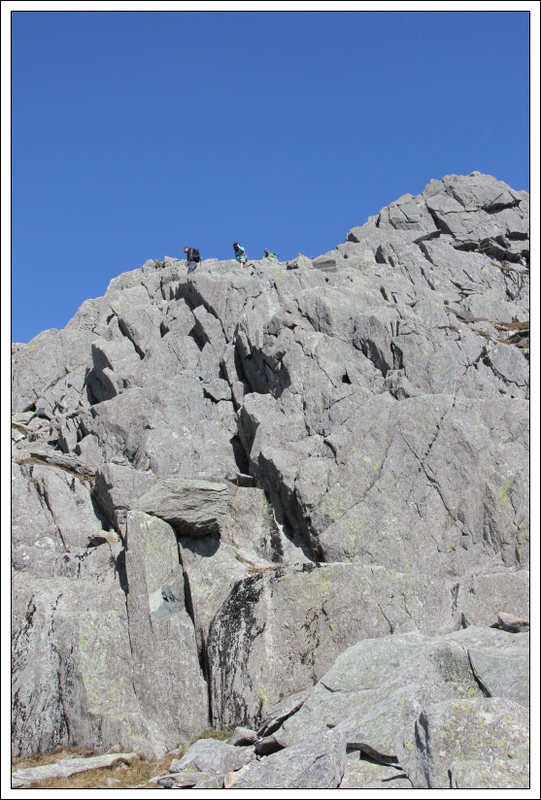 On arriving at the first of three walls the scrambling definitely became harder. The ascent of the first tower and the gap at the other side of it were in my opinion not Grade 1. I went directly up the wall. There is apparently a slightly easier way round to the left. 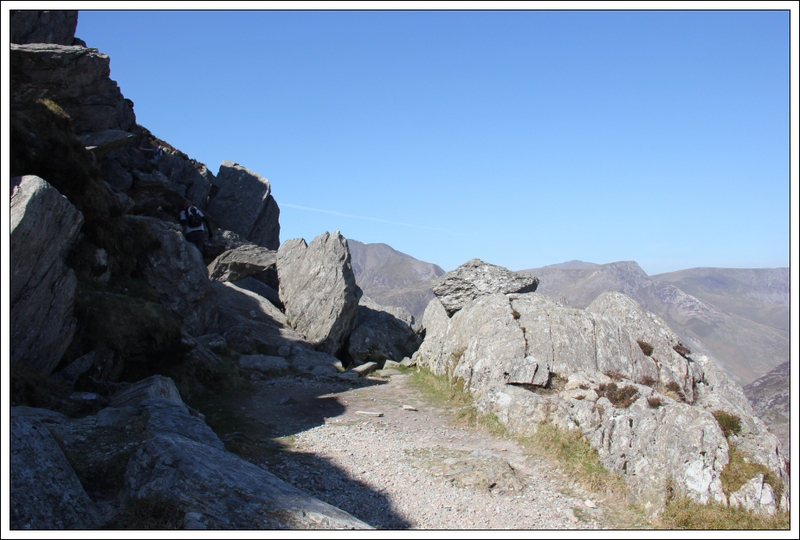 The path also skirts round to the right of the third short wall. 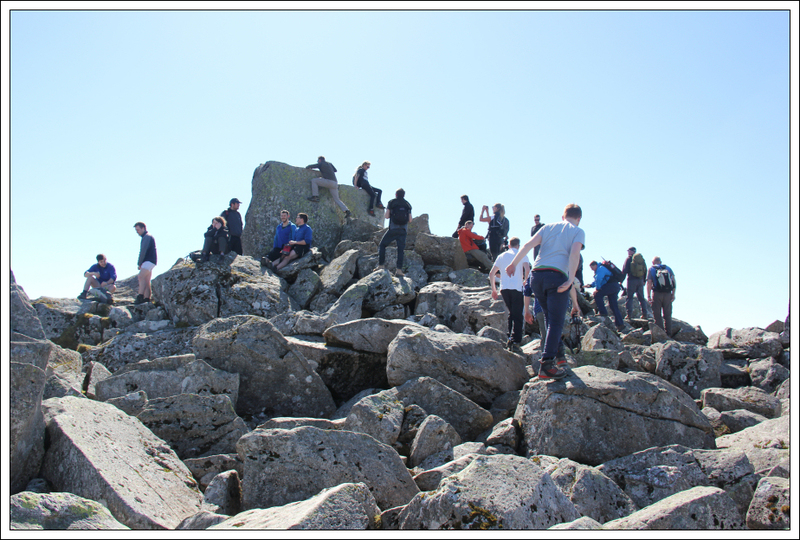 As I approached the summit I was really surprised to see so many people. 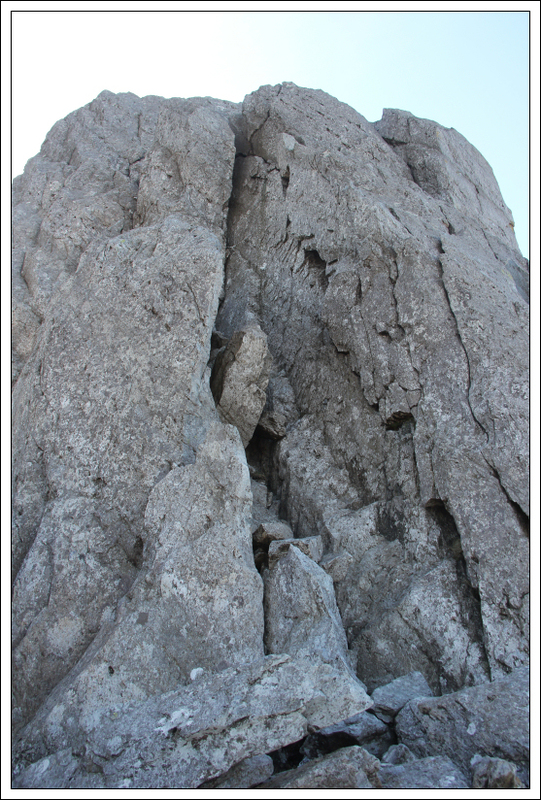 I had only seen approximately twenty people scrambling up the North ridge. I assume numerous others must have ascended from the South. 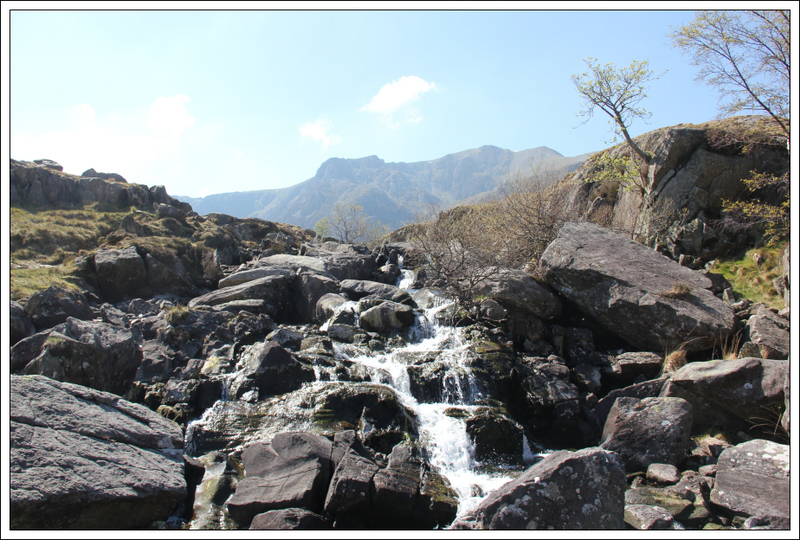 On reaching Adam and Eve, I touched the top of each. 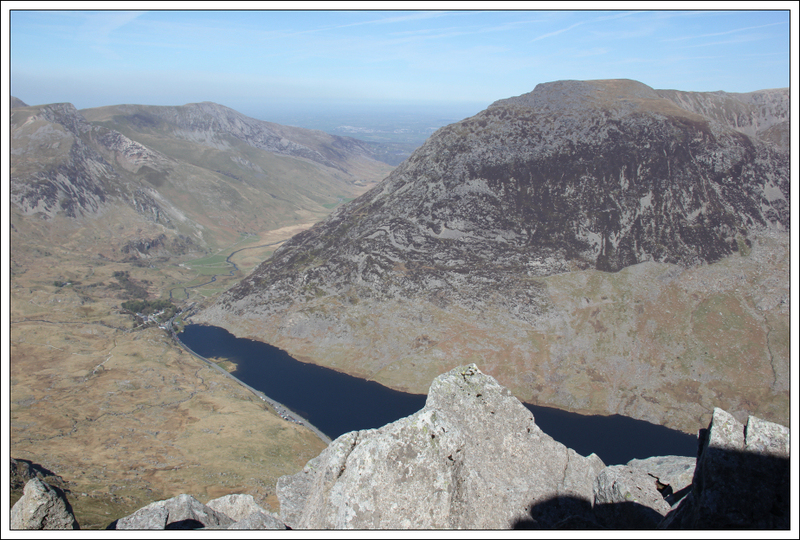 There was no way I was going to jump between them to get the Freedom of Tryfan. I think a good blend of courage and stupidity are required to do the jump. If you were to get the landing wrong - big ouch! 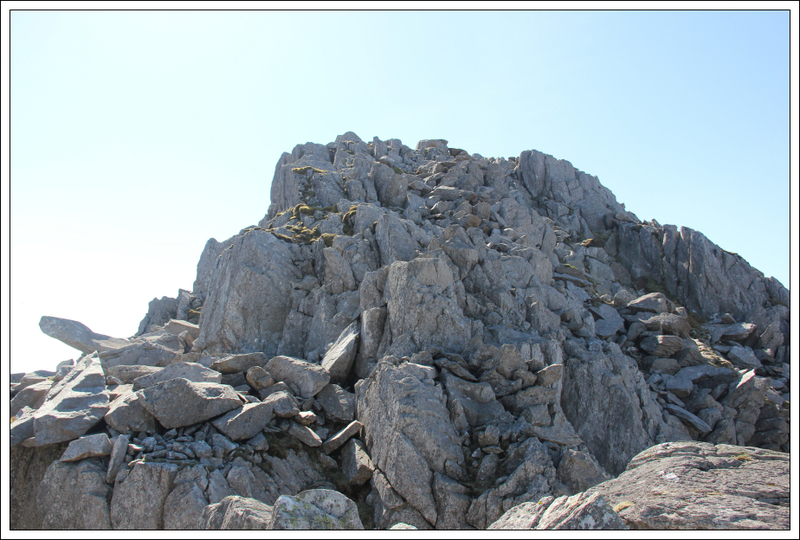 After spending a bit of time at the summit, I descended via the South ridge. 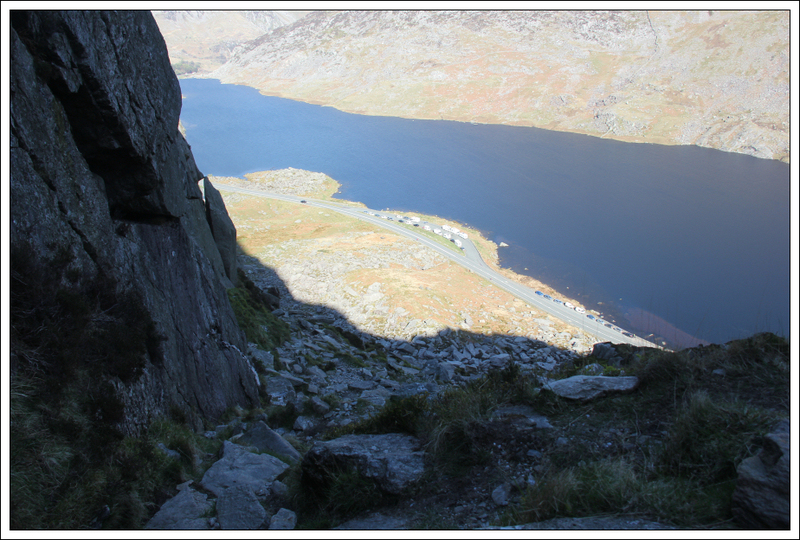 For much of the descent I could find no path. 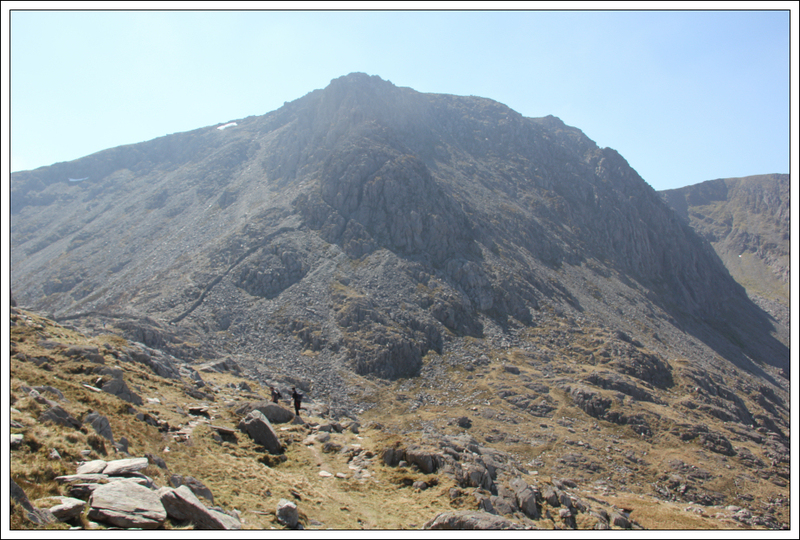 It was just a case of scrambling down through thousands of boulders. I had a brief stop again on reaching the wall with the stile. 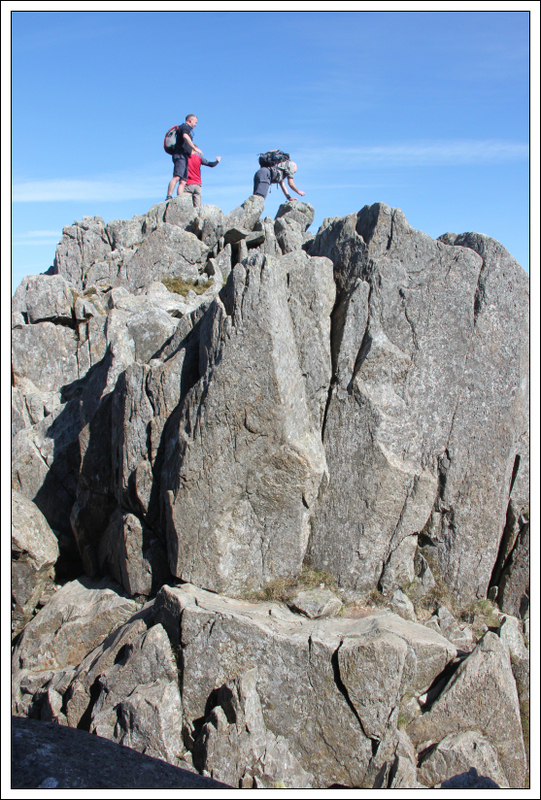 At this point I decided to abandon any plans to also ascend the Glyders as my hip was fairly sore (an on-going problem). 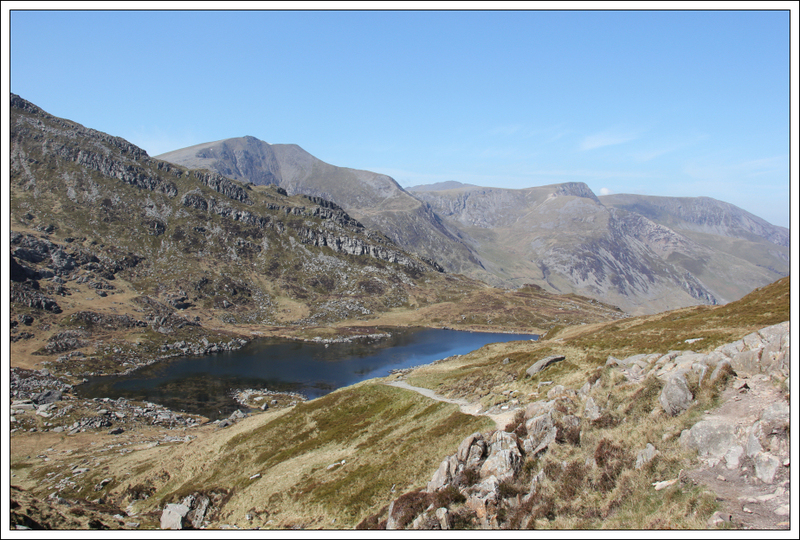 I therefore opted to descend towards Llyn Bochlwyd. 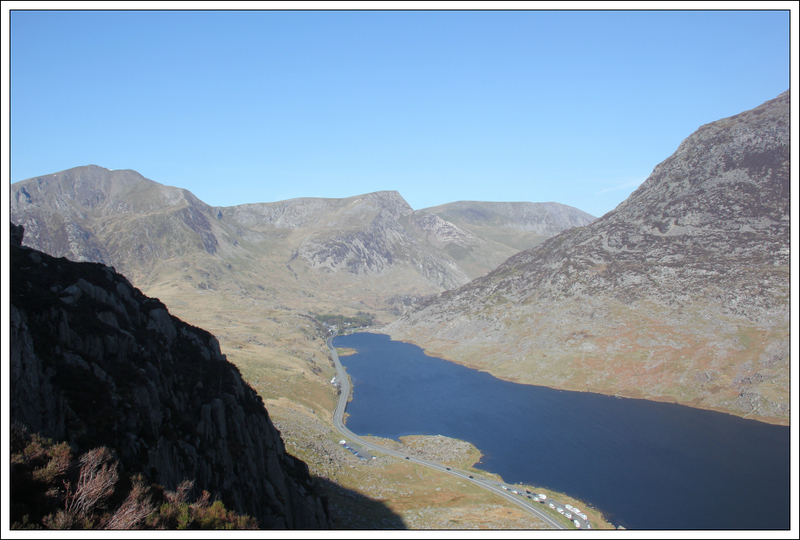 The descent path was fairly good as far as the llyn. 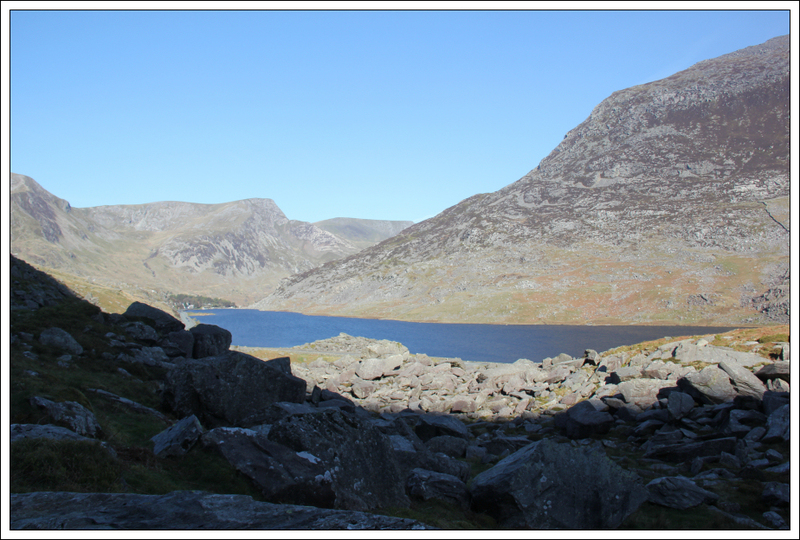 Beyond the llyn the quality of the path was varied. 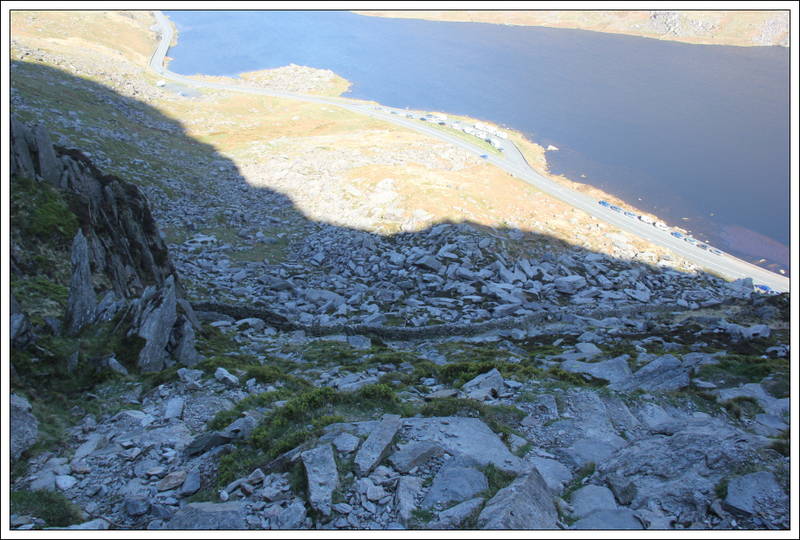 During the descent I met a woman taking a small child up the hill. The child was crawling on her hands and knees with fear. Not good! 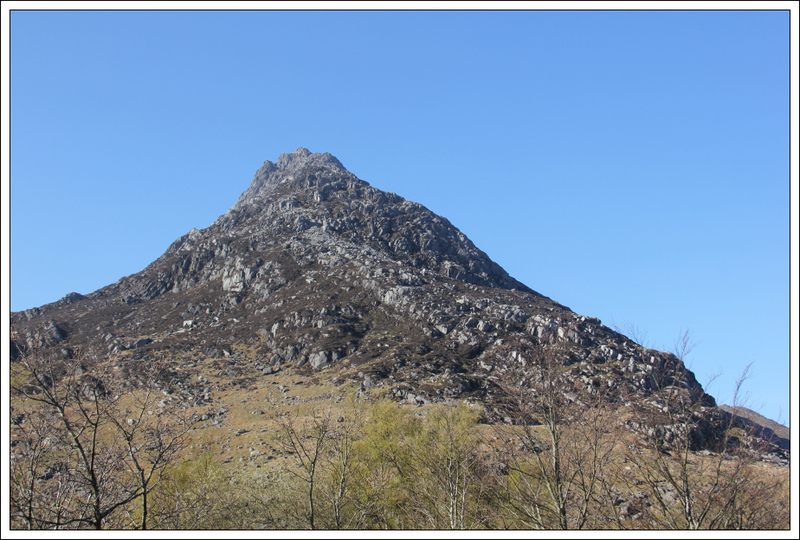 As I approached the bottom of the hill, it was good to see the North ridge in profile. 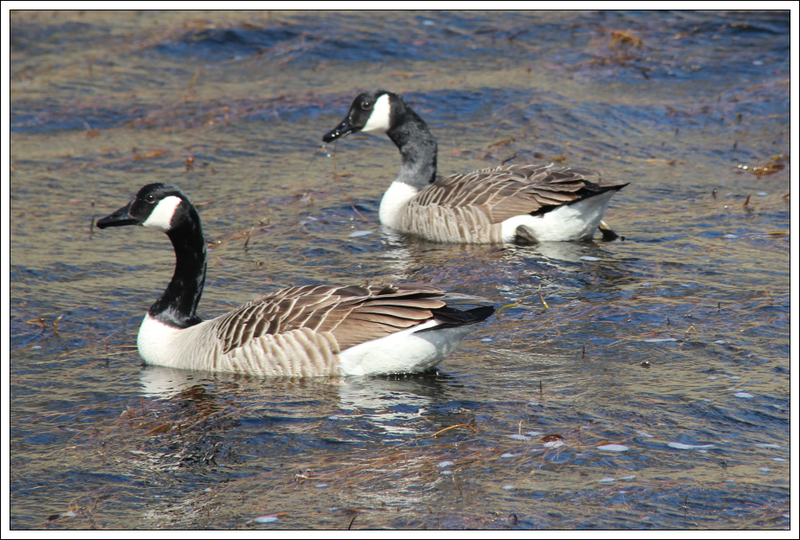 During the walk back along the road, I only stopped briefly to take a photo of two geese on Llyn Ogwen. 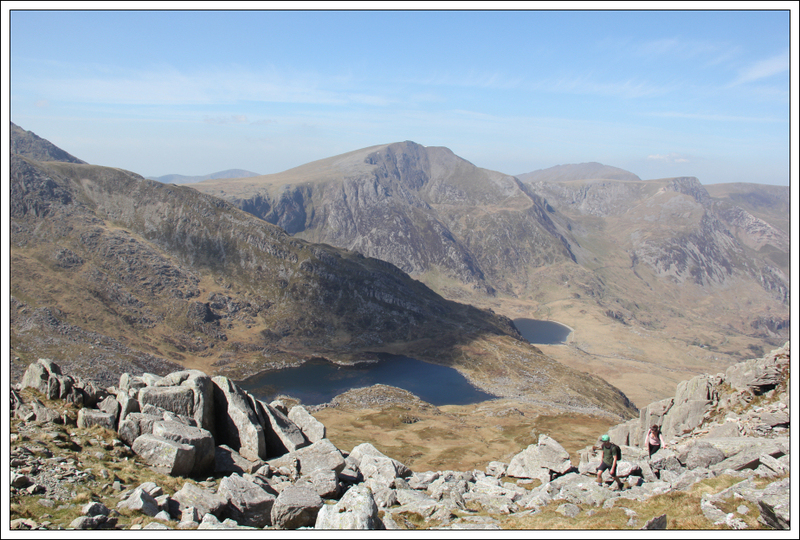 Tryfan is a great hill and the North ridge is outstanding. 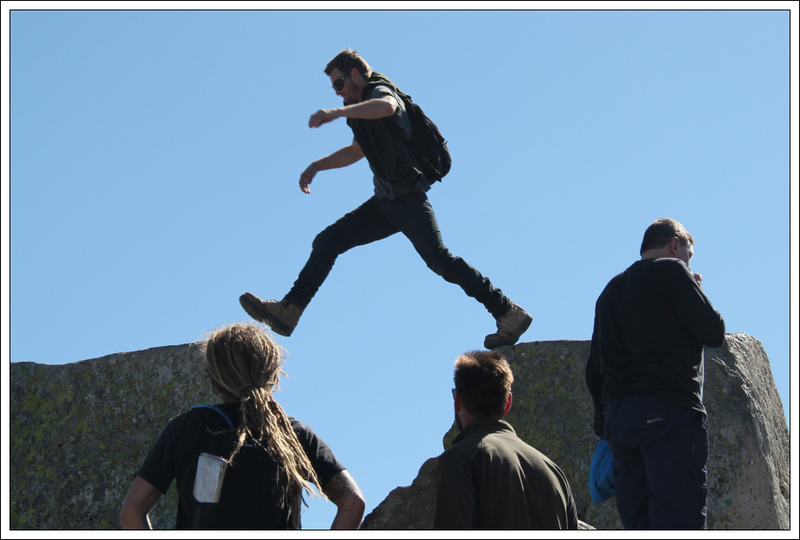 If however you like to keep your hands in your pockets and don't like big drops this "walk" is possibly not for you.